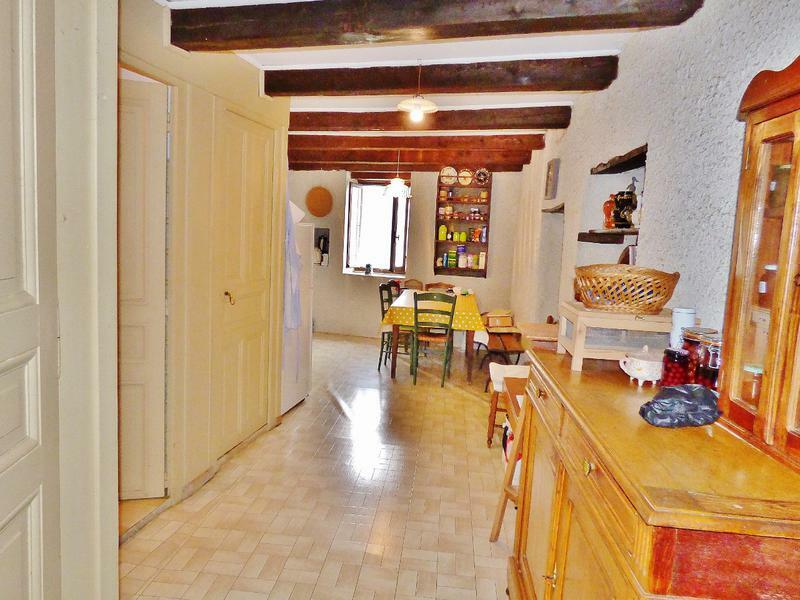 This original stone mountain home is located in the pretty village of Gregny, 1 of 5 small villages that make up Hautecour. 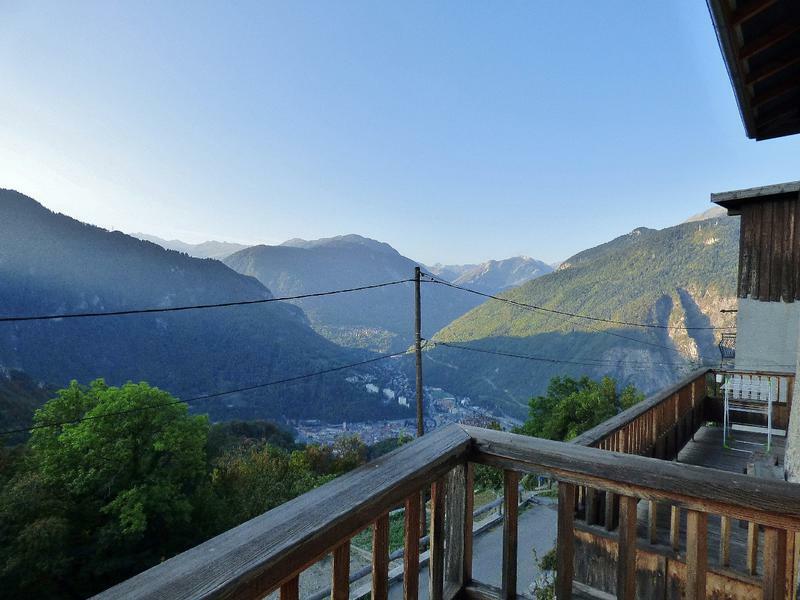 A place of natural beauty and tranquillity yet only a few minutes drive away from the busy stop over town of Moutiers (cross roads to the French Alps). This home has so much character and charm. There are 2 separate homes within the enormous building. These apartment style units measure 45 M² and 75 M² they are used by the current owners, each having 1 bedroom, large lounges, open fireplaces, kitchen dining areas, WC, full bathrooms and sunny south facing balconies with amazing views. 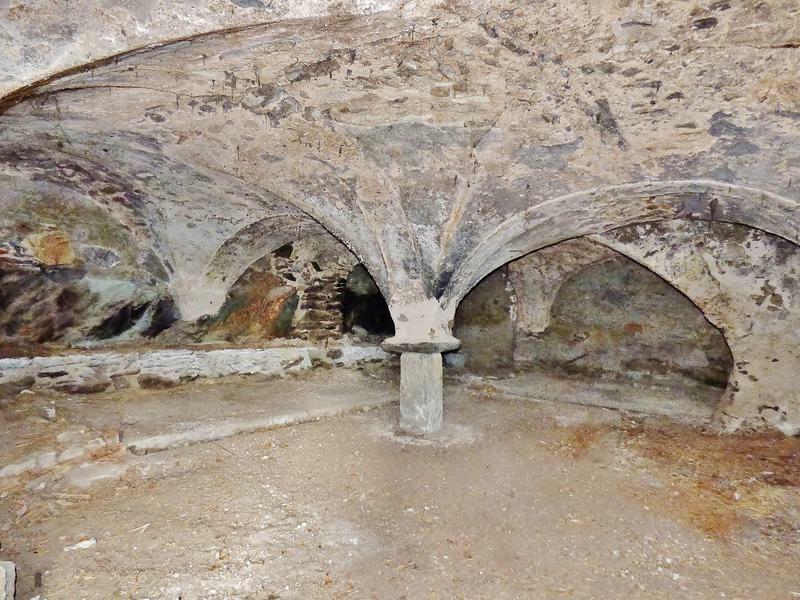 The property has 3 levels, beneath the apartment homes there are huge cellars to renovate equal in size to the habitable space above. Wonderful opportunity to create an exceptional holiday, permanent home or business. 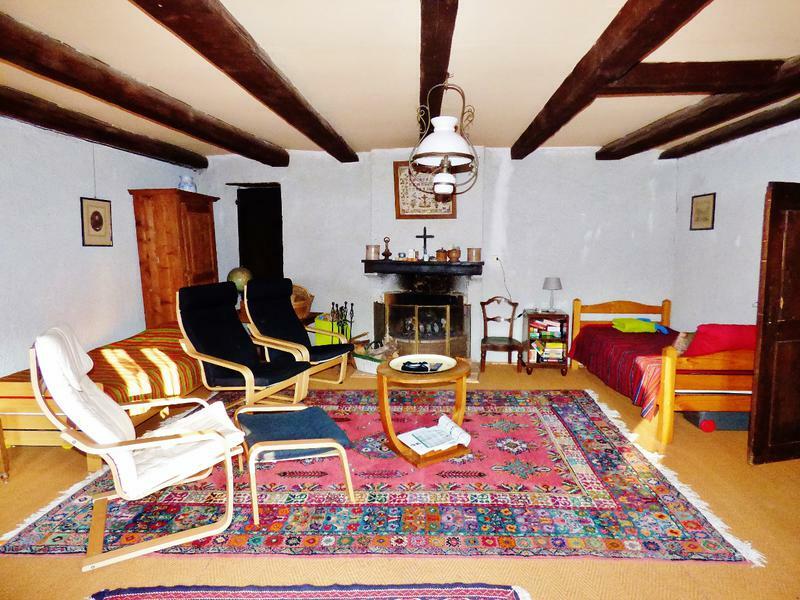 You can begin the renovation work of the house, cellars and enormous barn immediately. 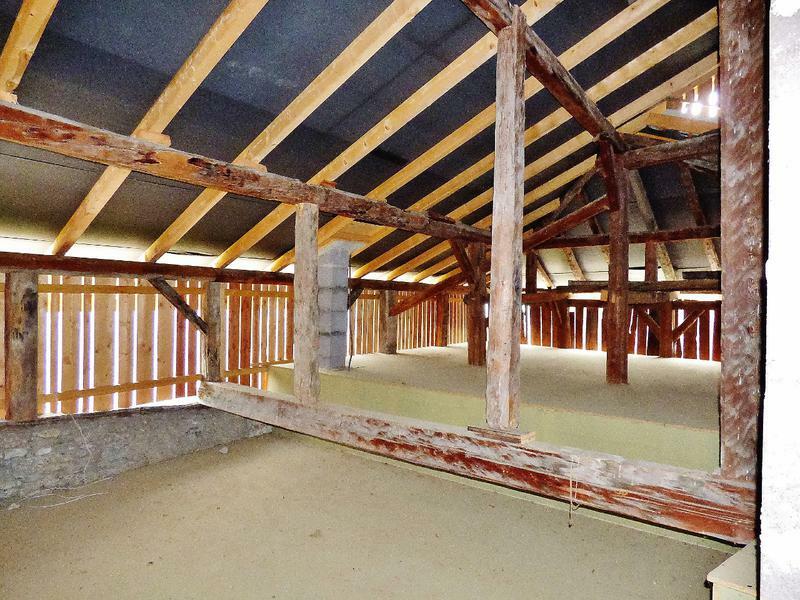 The cleared barn area measuring 150 M² is a rare find as normally these old barns are full of hay and bats. This barn has been cleared and in part has been insulated. 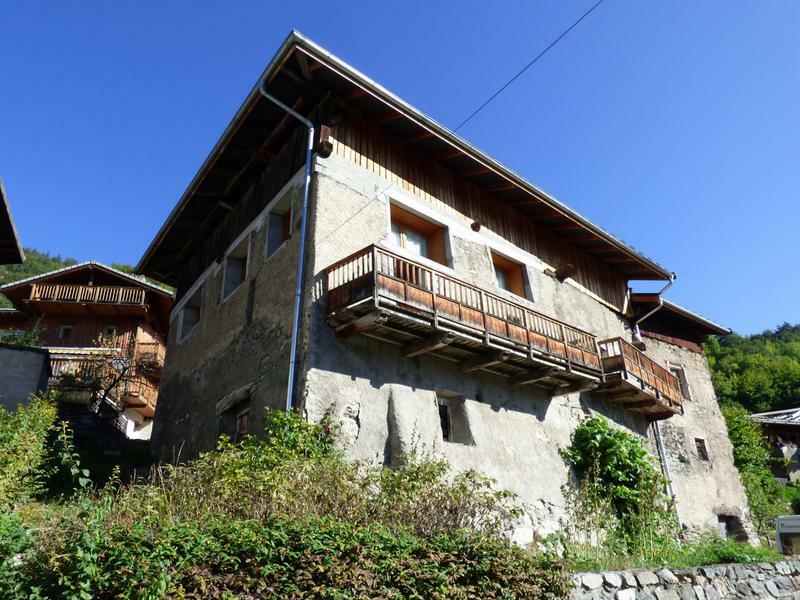 Affordable property in a great location with loads of potential and just 35 minutes drive away from the world's best skiing areas. To fully appreciate all this property has to offer a visit is really needed - schedule a viewing with the agent, you will be amazed. It is in good condition throughout, you could move in and live comfortably tomorrow. To help you decide the owners have already replaced the old roof for a modern metal type which is still under guarantee plus they have replaced the old guttering with new modern pipes. This home will be sold with professional architect plans that have already been paid for and drawn up for the current owners, you will be able to see the true potential of this exciting renovation project. 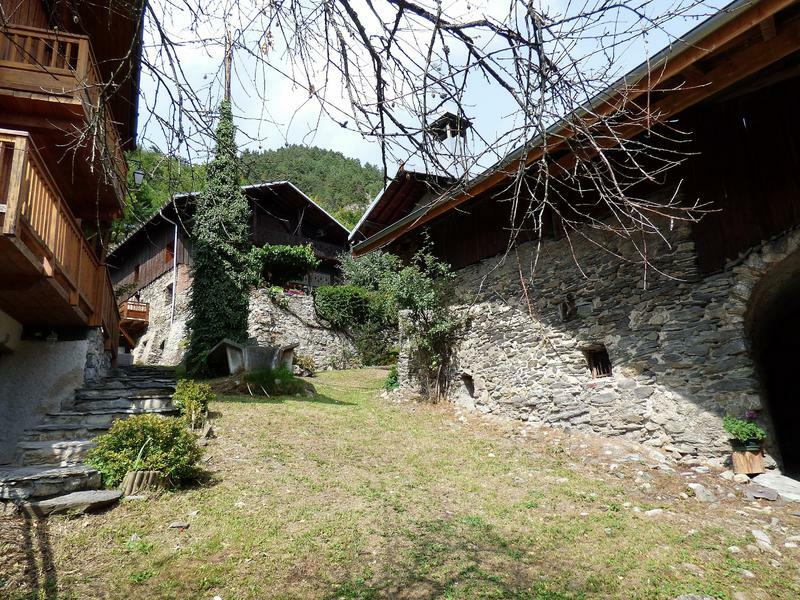 Brides les Bains is a quiet spa town in the pretty valley below Méribel, and is connected to the ski area of the Three Valleys by gondola. The gondola up to Mèribel takes a while and accesses a couple of villages, les Allues and le Raffort, part way up which allows for some decent off-piste runs when conditions permit. It is possible to ski all the way down to Brides when the snow is exceptional but regrettably that is rare, so most people hop back on the gondola either in Meribel or enjoy the off-piste runs down to either of the two villages and then continue by lift from there. Before it became a ski base it was, and still is, a thermal spa town and as such has much to offer. As well as the spa centre, there are several good value hotels and chalets, shops, restaurants, a casino and a couple of bars – although evenings are generally quiet because it only has a few bars to choses form it does mean that you all end up getting know each other quite quickly so in fact has quite a social feel. Indeed it has a big following of snow lovers who value a cheaper resort, a proper town feel and easy access as the snow rarely blocks the roads at this height. 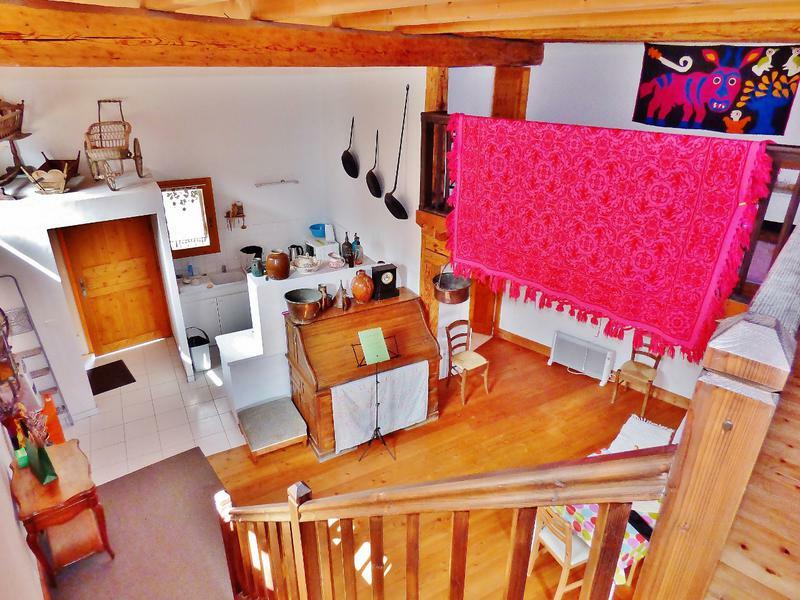 I like Brides-les-Bains, it quirky, different and very French and makes an unusual and interesting ski base from which you can enjoy the enormous state of the art ski area of the Three Valleys at a much better price. It is also a great summer location for all mountain enthusiasts and offers a lot of different activities during the winter as well. Because of this it can make a slightly more interesting base for non-skiers who can make use of the thermal spa treatments which can be booked as week courses or as individual treatments – relax and enjoy!